Let the morning bring me word of your unfailing love, O LORD, for I have put my trust in you. This image has been viewed 8975 times and 1 person has commented. You may leave a comment about this image. 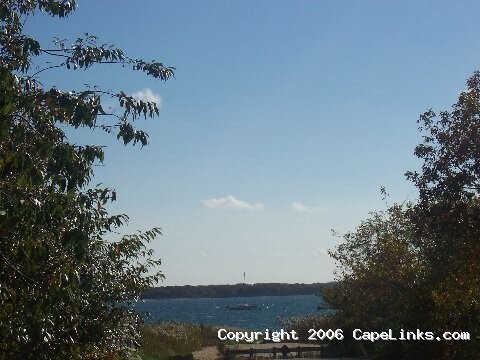 You can also view more Beaches and Cape Cod images or learn more about Cape Cod.